Iran’s leadership went to great lengths to stomp out the largest anti-government protests in the country since 2009’s Green Revolution. 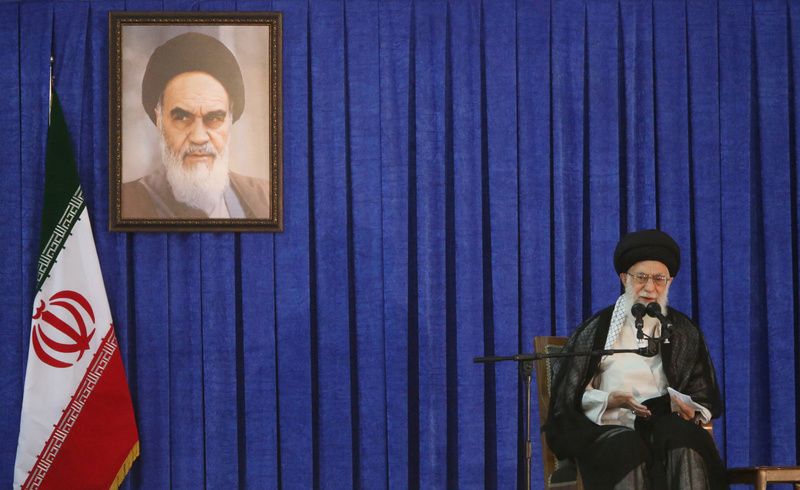 But that unrest may be tame compared to what could happen when the country’s 78-year-old Supreme Leader Ayatollah Ali Khamenei, long-rumored to be ill, passes away. 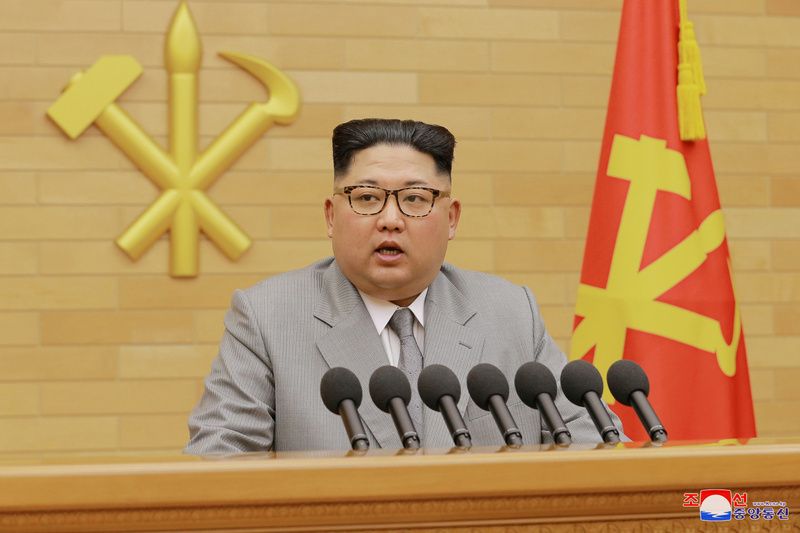 The talks were the first of such kind between the governments in two years, and while they didn’t veer far beyond winter games — Pyongyang said it was “ridiculous” to expect a discussion of its nuclear program — they did pave the way for future talks. — That’s the number of Palestinians the Israeli government has imprisoned for social media “incitement” since 2015, according to Addameer, an organization that works on behalf of Palestinian prisoners. Despite fading from many news cycles, Syria's brutal civil war presses on. This week, intense fighting continued in Eastern Ghouta, a rebel stronghold where the United Nations reports an estimated 390,000 civilians have been living under siege conditions for more than four years. Assad's forces have ramped up air strikes and attacks in recent weeks, once again raising concerns for the safety of civilians.